The Melbourne International Coffee Expo (MICE), now in its eighth year, kicks off Thursday, February 7, and runs through Saturday, February 9. After last year’s record attendance of over 11,000 café owners, roasters, baristas, equipment manufacturers, and more, the showrunners have moved the event to a larger venue; the Melbourne Convention and Exhibition Centre will accommodate this year’s anticipated larger crowd. 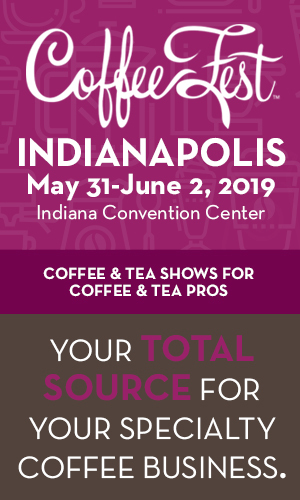 During two full trade days (Feb. 7 & 8), MICE provides a platform for companies that supply the café industry to connect with leading decision makers, enabling them to grow their business, and bring industry members together in a dedicated space. 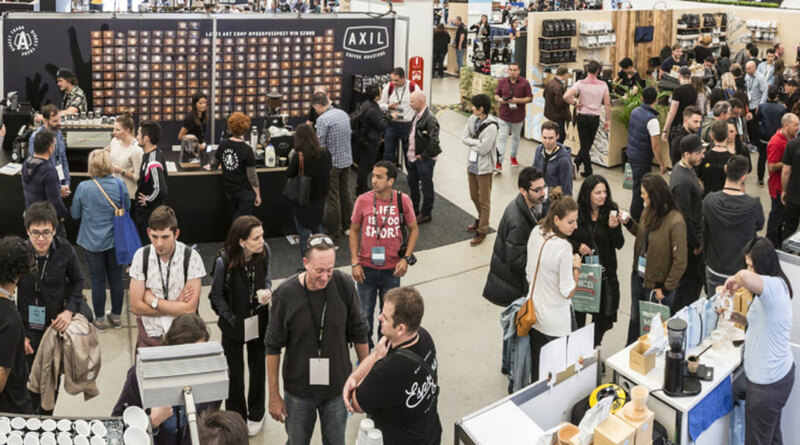 Opening up to the public on the final day (Feb. 9), the premier Australian coffee event connects consumers with over 120 exhibitors from the coffee, tea, dairy, and ancillary supply industries. 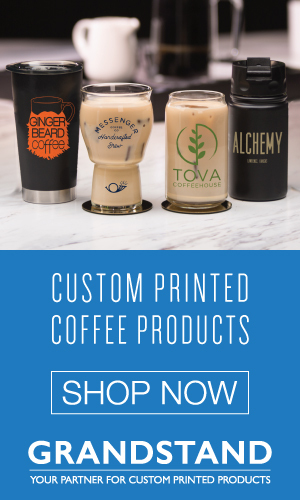 Roasters Alley—Roasters Alley showcases an array of more than 20 Australian coffee roasters, from big name to boutique, that contribute to the vibrancy of the country’s coffee culture. Origin Alley—Tour the world of coffee in one spot! MICE welcomes coffee growers from origin countries including Ethiopia, Honduras, Colombia, El Salvador, Brazil, India, Indonesia, and Burundi. Cupping Room—Coffee fans and professionals alike can get up close and personal with some of the best coffees around. Australian Specialty Coffee Association (ASCA) Australian Coffee Championships—On the Main Stage, the best of Australia’s barista talent battle it out for the chance to compete at the World Championships. Barista Big Bash—Watch past and present Barista and Latte Art Champions go head-to-head in this smackdown event. Product Innovation Awards—The awards celebrate new products created by MICE exhibitors that are changing the face of the coffee industry. Finalists range from food and beverage products to innovative café equipment and machinery. Entries will be judged for 1st, 2nd, and 3rd place by an independent panel, while visitors to MICE will select the People’s Choice Award. 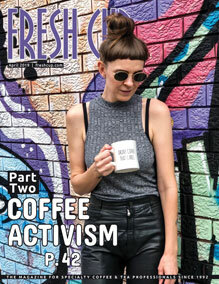 In the days leading up to the expo, MICE presents Melbourne Coffee Week (February 4–9), featuring panel discussions on sustainability, transparency, and women in coffee, product launch parties, workshops, and more. All registration proceeds are donated to MICE charity partner StreetSmart, working to help Australia’s homeless. 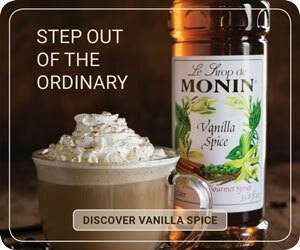 Don’t miss the largest dedicated coffee show in the Southern Hemisphere! Tickets are available now at internationalcoffeeexpo.com. For more information on MICE2019 or to exhibit, contact MICE organizers at event.organiser@primecreative.com.au or call +61 3 9690 8766.